When i disconect the PS4 controller from the xim apex while it is running, apex flashing yellow lights. and when i'm pluging the controller again, the controller is not turning on. and even if i'm trying to disconnect and then turn it on Wirelessly, it's still refuse to turn on. Shared Configs / Re: Gears of war 4 settings? I have no clue how to work with it. but it's not needed for getting a good setup. I have some problems with the GOW4 config, it feels cranky. i think that microsoft patched the game with things that change how the gameplay works that's why the config is not fiting anymore. that will give you a start. from here on try to play with those settings. lower when you feel it too much fast or rise it when it's too much slow Until it will be enough for you. You don't need steady aim for RDR2. Lower the Aim Assist Strength option in-game Settings, you will have the auto-aim lock on and it will be easier to move inside. No need of SA. Also remember to use a ADS Deactivation delay to avoid slowdown, when getting back to HIP. I'm not an expert but i play is with those settings. and it feels great. The Xim developers recommend using max in game sensitivity and acceleration. I totally agree with them on this. 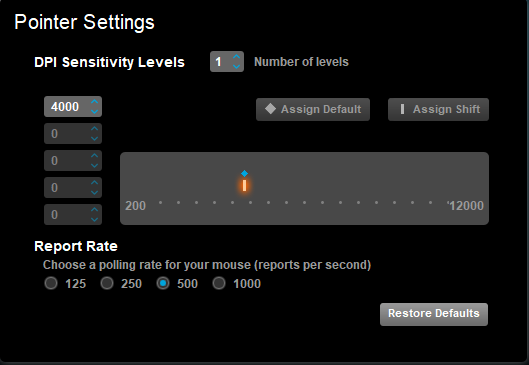 Any setting for acceleration that is not maximum results in acceleration happening in the middle of your mouse look. Only maxed is it instant and therefore controllable as an overall part of sensitivity. It's the most important setting in game. Your deadzone should be 0 or a click, maybe two. That's it. It's way to high in the middle. Last you need to max sensitivity for the sole reason that it keeps sensitivity numbers on the xim lower which also let's you use lower dpi which is the absolute best trick of them all. The person saying they have 800 dpi, well that is the sweetspot. I'm using 800 dpi, 180 hip 1.10 x/y, 90 ads 1.10 x/y and I am headshot accurate using ADS. Oh and nice guide. Very professional and thanks for the scripts! I do not know how do you use these settings. I also tried 250Hz and 500Hz and tried polling rate 500 and 1000 and it still the same. and my Mic i set to 800 dpi. i checked now and remembered that i changed the 3rd profile in the past. 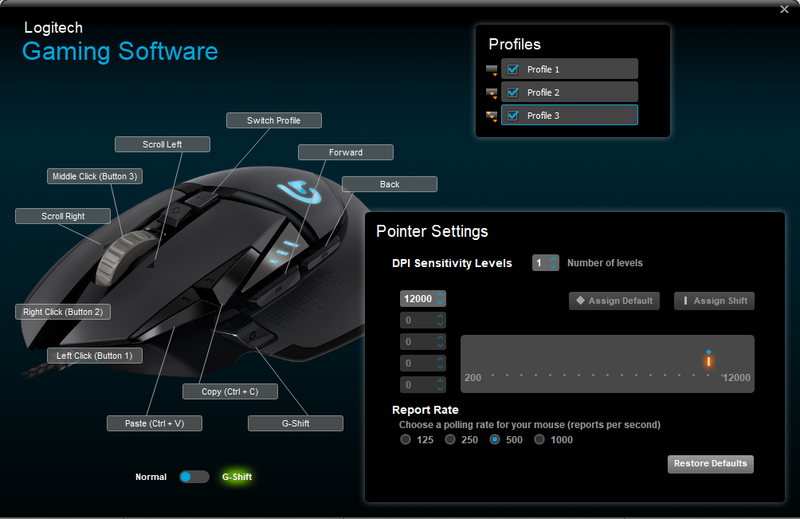 What about the value of DPI on Logitech G502 3rd default preset profile? (if i understood you, right). Like i said on the post there's no need to change anything. use the profile as it is.